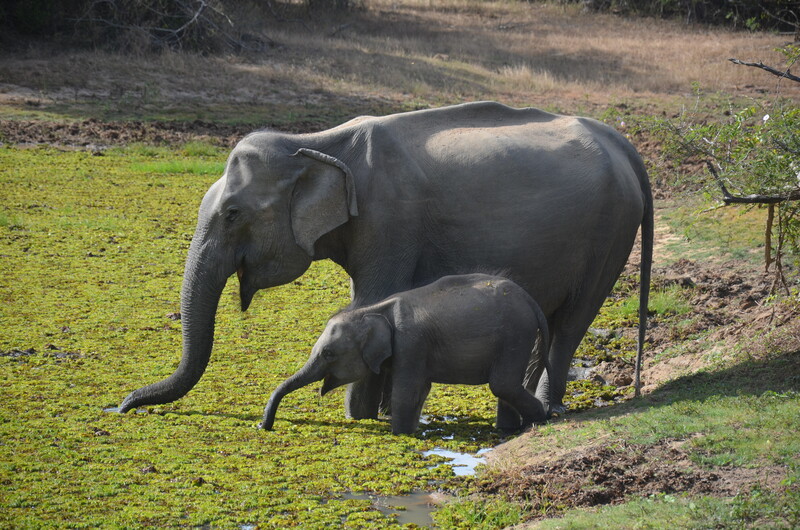 Little Adam’s Peak and Yala National Park – Why Waste Annual Leave? Our driver arranged the safari for us and gave us the option of standard jeep or luxury jeep. It seems the only benefit conferred by the latter are the raised leather seats but the price difference is small in real terms and we paid about 6000 RS for 2 people. 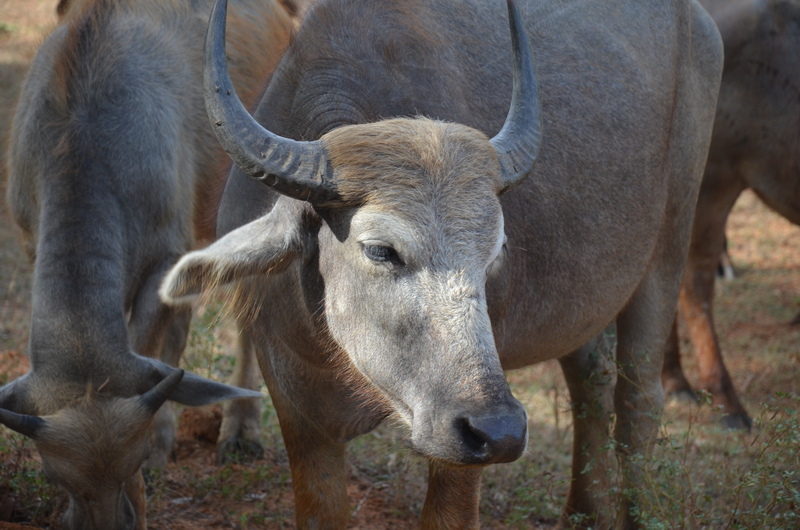 The starts, as with most safaris, are early – I do not take well to early starts. I’m not sure nature intended for anyone who hasn’t popped a sprog to be up before 7am. (Sprog poppers and anaesthetists it seems) so Pumpkin took this in his stride and was rather shocked by my distinct lack of grumpiness when the 4.30am alarm went off. You are offered a breakfast package with your tariff if you wish but this replaces your breakfast and is far less substantial or appetising and furthermore, who on earth wants an egg sandwich at 5am?? I say, grab some cereal bars/biscuits or bananas and give the packet a miss. At 9.30am after returning from the safari, we were famished and made far better use of the breakfast buffet. I made the schoolboy error of assuming it would be nippy at 4am and went in my long linens – stick to your shorts. This is not a safari for those seeking to venture into unchartered territory – in fact, upon purchase of the entry tickets, what ensues is the sight of drivers literally running into their jeeps, on your marks get set and go, all speeding off to try and get to the leopards first. 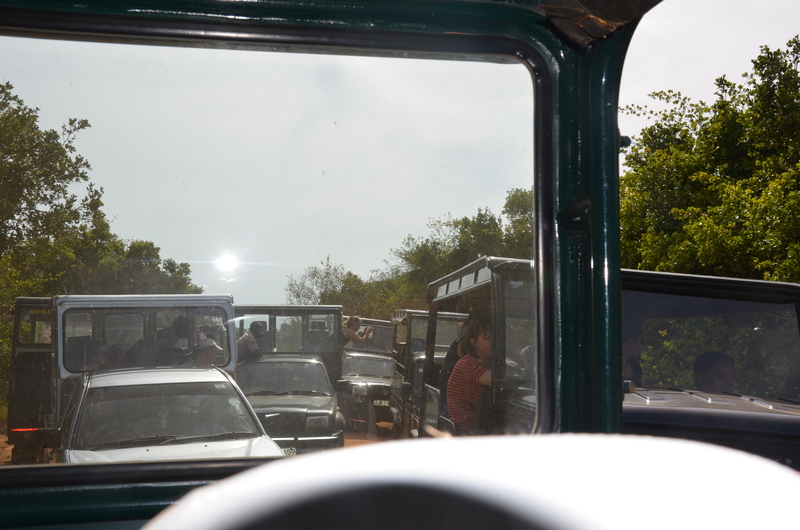 The sight of jeeps in a traffic jam in the middle of the national park does ruin a bit and sitting 4th in a queue of 12 trucks again, somewhat takes away from the magic of spotting a leopard – but hurrah – we did!! The sight of a leopard and her two cubs playing amongst the trees left me speechless (yes, once in a while, even I get lost for words). We only spotted one more leopard after this about 2 hours later, sleeping very lazily on the top of a rock and much further away. A good pair of binoculars would be a very worthwhile investment for any safari virgins out there. The leopards should have been the highlight for us – it is what Yala is famous for and spotting a cat was one thing we had missed out in Africa but this was superseded by an extremely poignant chance spotting of a peaceful 7am sip of water from a thirsty Mummy and baby elephant, harmoniously standing together near a watering hole, hydrating themselves in the humid air, totally oblivious to the their pull on our heart strings. On the backdrop of dry yellowish land and through the 4 hour game drive, we went on to spot wild boars (having seen how cute they are, I’m now working on persuading sister to forgo her beloved Borough Market wild boar burgers), peacocks on every corner, monitor lizards, which seem to be mating their way around the world, hornbills, crocodiles and deer (I don’t think you can come from England and get excited about deer). 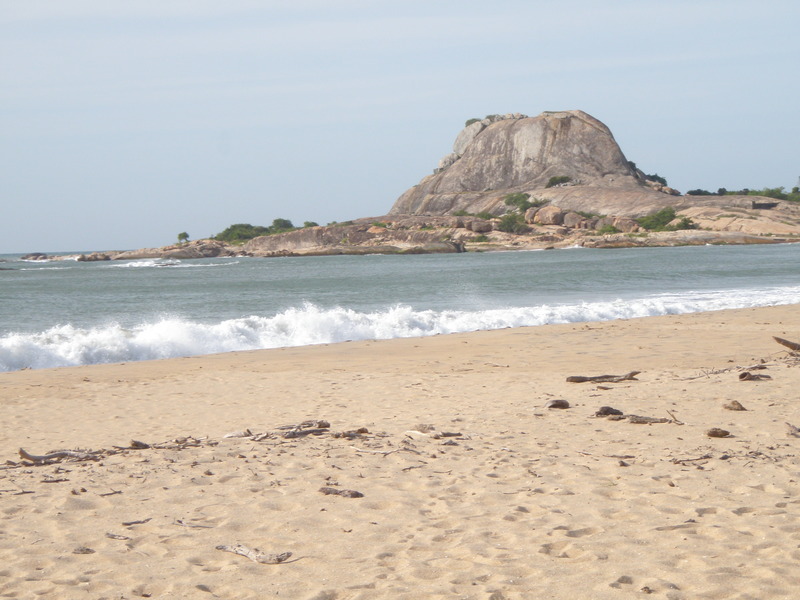 The game drive is broken up with a short recess near a stretch of coastline, tragically demolished during the 2004 Tsunami. Where a grand, ocean-view, expensive restaurant once stood, all that remains is it’s foundation, which now lies as a memorial to the 47 people in Yala National Park alone, who lost their lives, not to mention the total number of lives lost in Sri Lanka, estimating around 50,000. It isn’t possible to fathom just how terrified and panicked those people must have been, sitting in that restaurant that day, watching the tidal wave advancing towards them and helpless to stop it. May they rest in peace. Thankyou for the interesting read. Lovely animal photos. Thanks for stopping by Katie! I just wish I could have managed some pictures of the leopards but they were so far in the distance and with so many other trucks and eager tourists around, I figured I would just try and enjoy the moment rather than waste it away trying to get a miniscule shot! 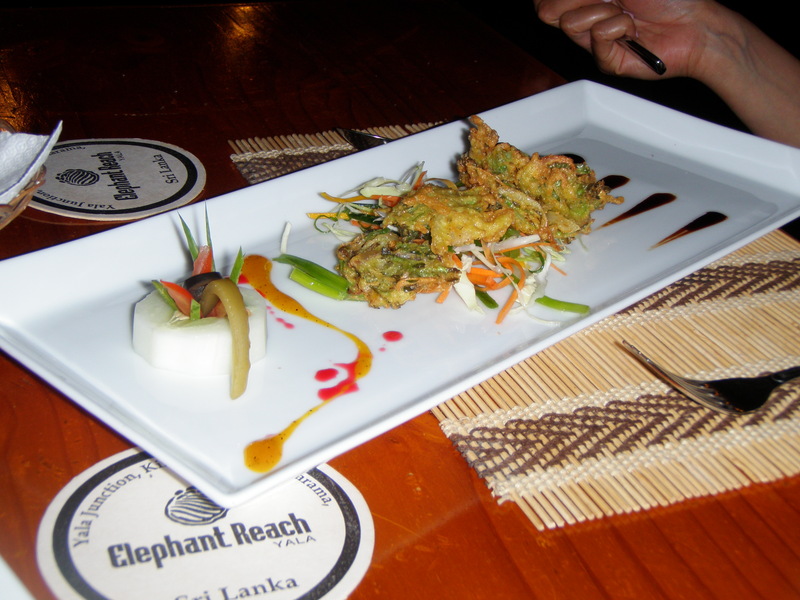 I am tossing up whether to include Yala on my Sri Lanka itinerary – what do you think? I have done plenty of safari stuff in Africa but my husband and daughter have not so it may be worth it for them? It’s a tricky one Natasha…I certainly did enjoy Yala and the most exciting spots were wild elephants and leopards but at the same time, it was much busier and more crowded than the safari I experienced in Tanzania so it may not live up to expectations compared to Africa for you but I guess it depends how much your daughter and husband would enjoy the overall safari experience! Is there another activity or area of Sri Lanka that you would be missing out on if you did choose Yala and if so, what would it be? 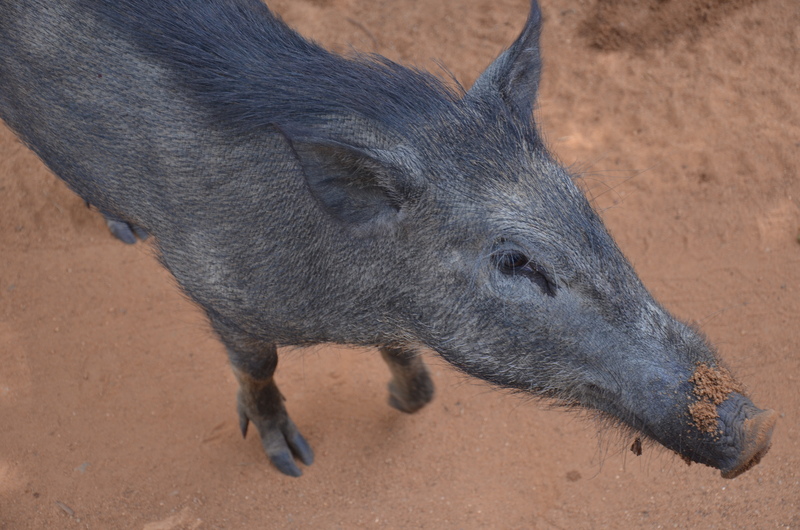 Pingback: The Animals on Safari at Selous Game Reserve, Tanzania – Honeymoon Memories | Why Waste Annual Leave? How would you recommend going between Yala and Adam’s peak? Did you go via taxi or a different route? Hi Bre, thanks so much for reading! I think taxi is by far the easiest way. 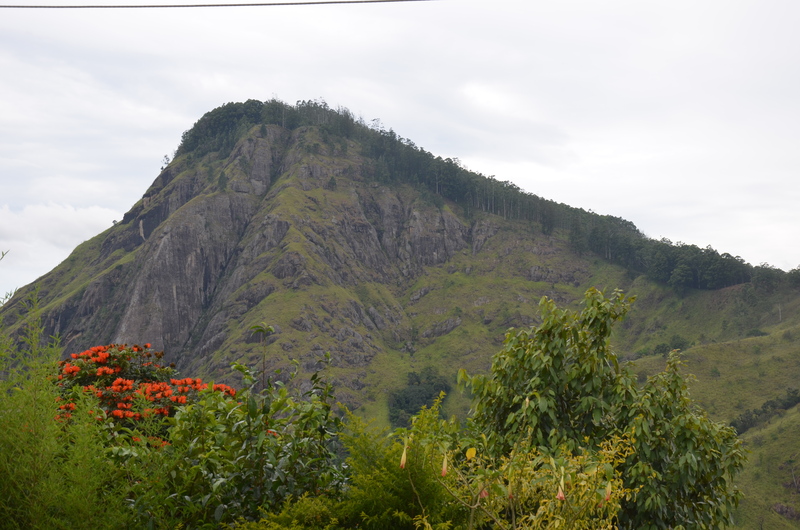 We were doing a lot of different sights across just a 6 night trip so we had a driver and tour arranged through a local company called Go Lanka, which worked out quite good value and efficient and this was the way we went between Little Adam’s peak and yala. I don’t think it’s quite so easy with public transport etc. Hope you have a wonderful trip if you are planning to go!